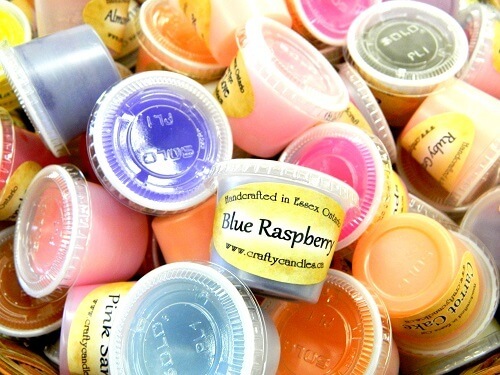 Crafty Candles best sellers – pucksters are what we call our 1 ounce trial sizes of our wax melts. 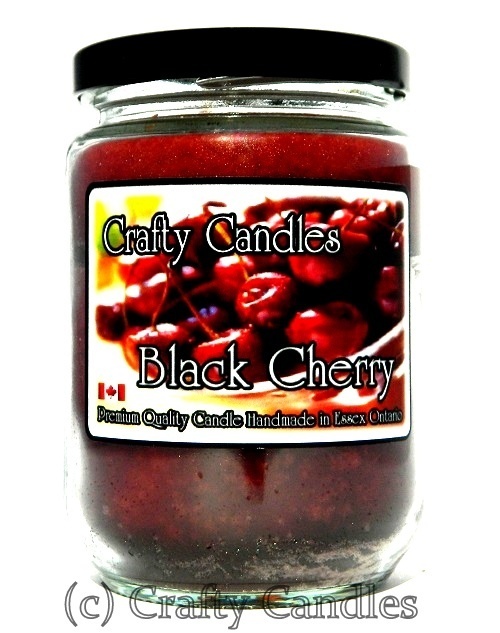 They are only available in 50 or 100 pack sizes and will come in an assortment of scents. 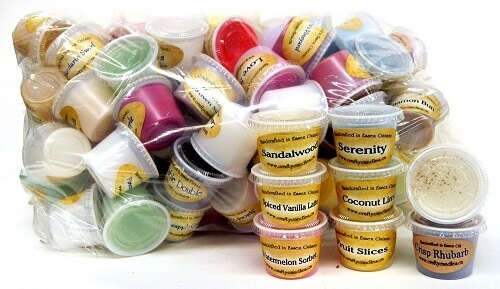 We have over 300 scents in stock, so rest assured, you will receive a variety of scents from baking, to floral, to cinnamon, to clean, Crafty Candles pucksters is your one stop shop for variety. 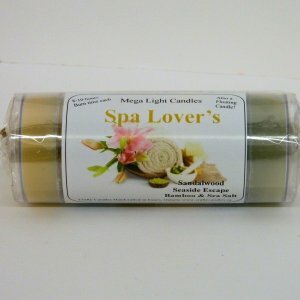 If you would like more or less of a scent, please comment in ‘order notes’ in the check out page. For example: More floral, less baking scents. 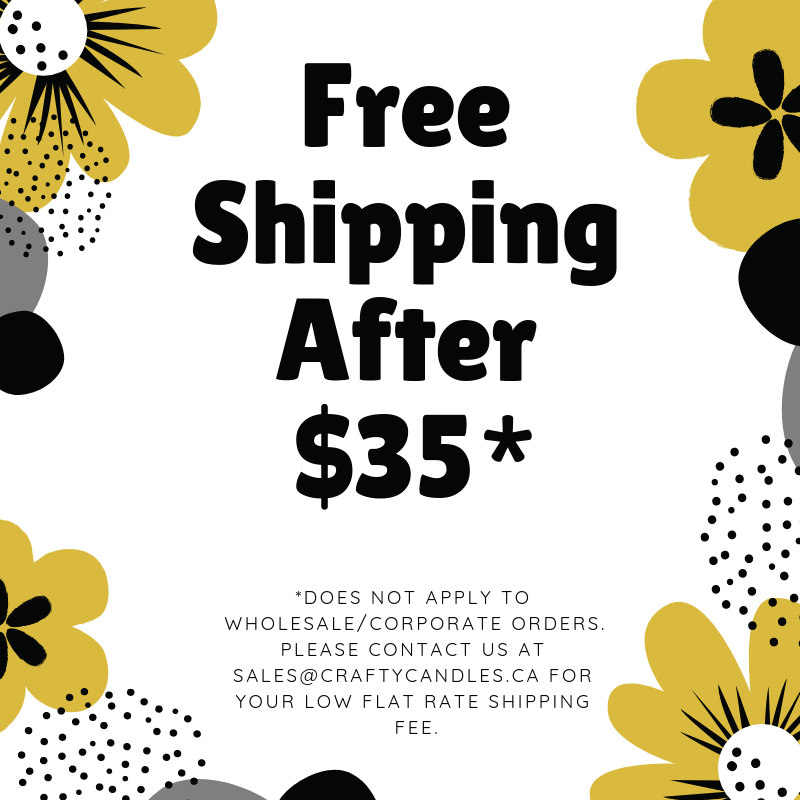 We will try our hardest to accommodate your requests, however please note that your shipment times may take longer. Amazing! They arrived very quickly and the assortment is wonderful. I have burned a couple already and just love them! I can’t wait to order my next batch. 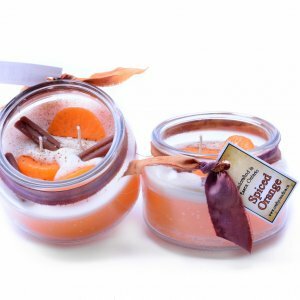 They melt quickly and the scent fills the room well.